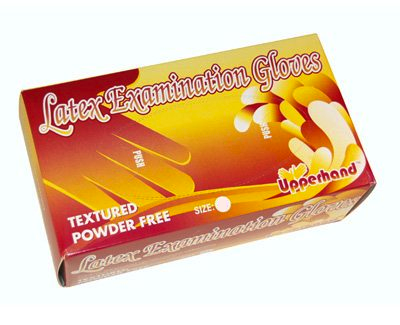 Manufactured from the highest quality latex available that provides maximum tactile sensitivity and dexterity. The textured powder-free glove provides users with enhanced tactile sensitivity and increased gripping characteristics. Easy donning and doffing.